We know you feel pride in providing the highest quality services to your clients but do you take credit for providing high end, consistent, and a clean working environment for your employees as well? Workplace housekeeping is a tough nut to crack, especially in large organizations. This cannot be overlooked though, as it’s a part of your brand image. In addition to that, your employee’s satisfaction level rises with the working environment provided. Apart from cleaning and dusting, a few things require more than the usual attention for sustainability and lasting results. Similarly, office carpet care has always been a tough job as it demands attention and time for its maintenance. Therefore, checkout the essential information all of us need to know about office carpet care including some beliefs which are no more believable. Leading service providers use hot water extraction as an intensive cleaning tool. It is a highly recommended method. However, if done by an untrained professional, could be source of some serious problems. Additionally, adding deodorizer only results in more particles which are impossible to vacuum completely. Some of the basic reasons of loss of fabric, color and an early wear are because some carpets camouflage dirt more than others and this should not stop us from cleaning them regularly. If dirt is not visible on the surface, it does not mean it’s not there. Once the dirt is visible, the real damage is already done! The old idea of getting dust allergies due to carpeted floors is long gone. There are many studies which prove that carpets hold allergens more effectively than smooth surface floors, preventing them from reaching your breathing zone. 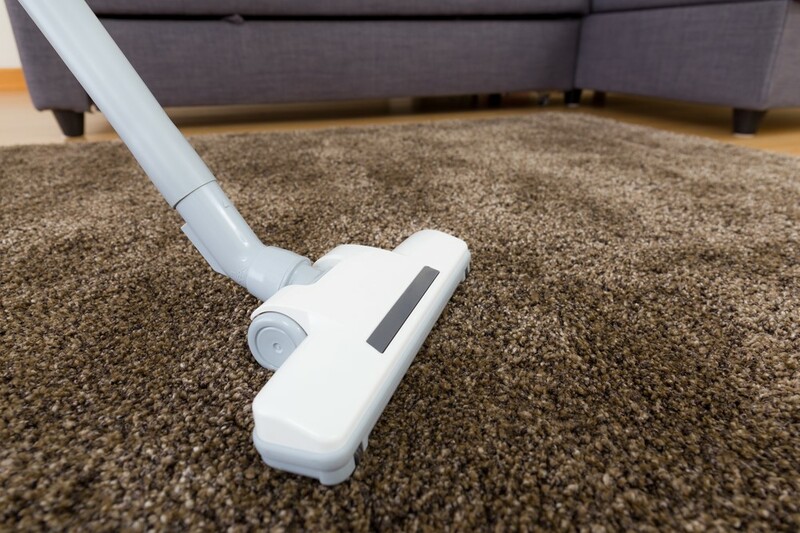 Over vacuuming only leads to better carpet cleaning and believing it’s a stress on your carpet is only an excuse to avoid the tedious chore. Not only does it remove all the embedded dirt within your carpet but also gives it a fresh look! Get stains cleaned immediately and avoid leaving detergent residue on the carpet. Avoid digging or brushing spots too. Hot irons, peroxide, hair spray and vinegar are highly not recommended solutions for carpet care. Do not over wet the carpet and never doubt the expertise of professional cleaners. Does it sound like a lot of work to do? We at Extra Hands Services, Inc. offer customized, expertly designed and precise cleaning solutions for your office. EHS provides a broad array of expertise and one of the ways we do it, is by providing the best information regarding carpet care. So reach us to maximize your carpet investment and let us take care of it. Get free consultation and hire our expertise by calling us at 816-994-8825 to get the most trusted, professional and affordable solution to your carpet care needs.